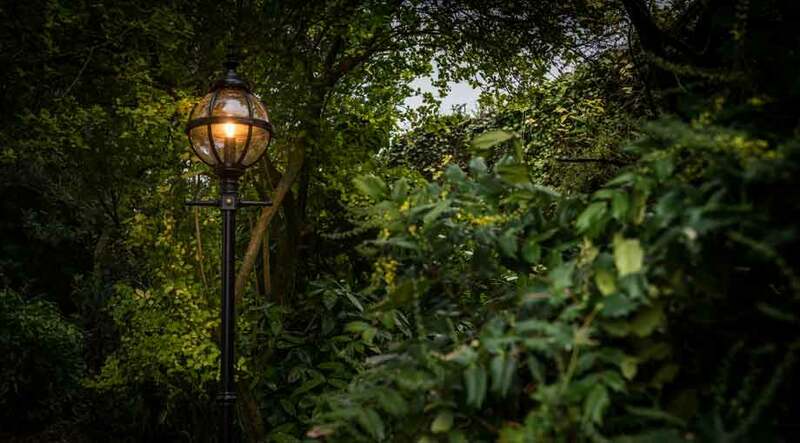 The Traditional Park Range has been translated and scaled down from an original Victorian lamp design. 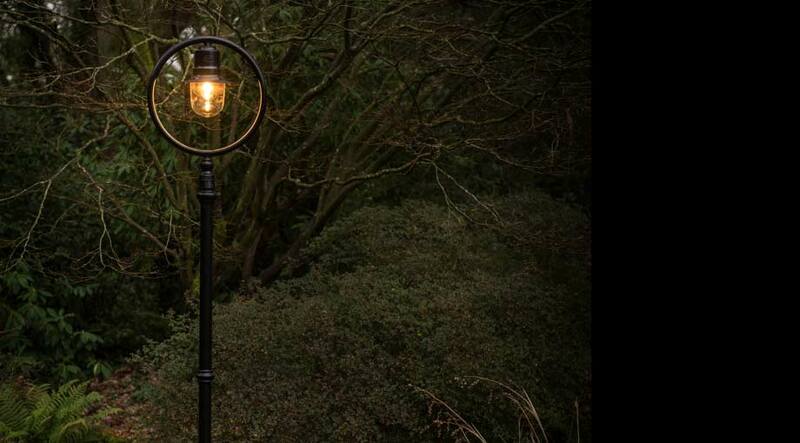 The design of this charming lamp was taken from a Victorian original and has an ornate cast iron globe. 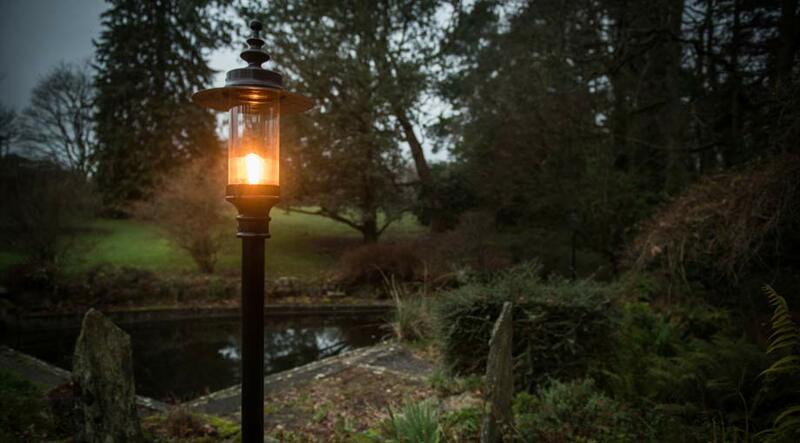 Ideal for contemporary or traditional gardens and patios. 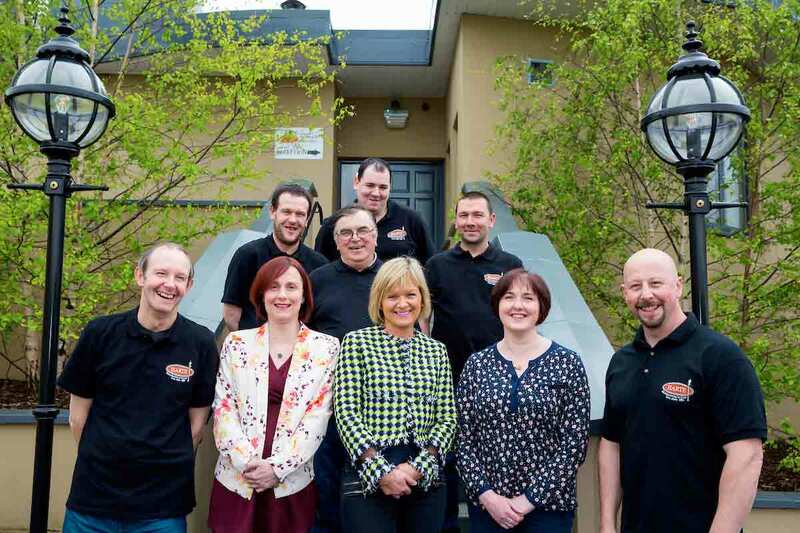 The Goose Neck Range as the name implies, represents the curved neck of the old farmyard goose. 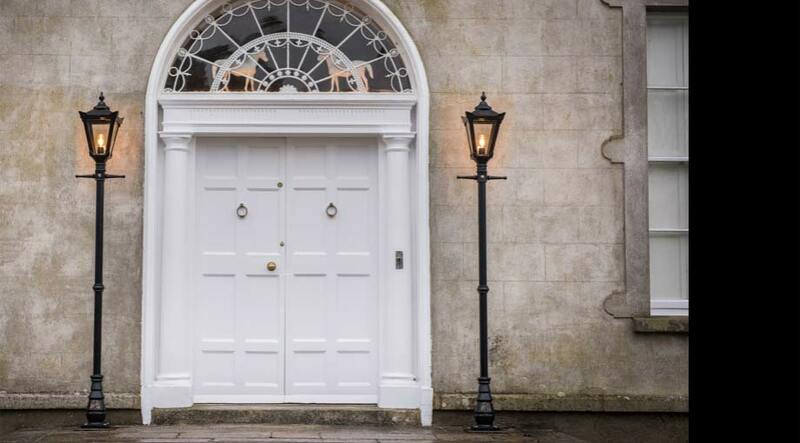 The Gate Lodge Range is a strong and robust bollard light. 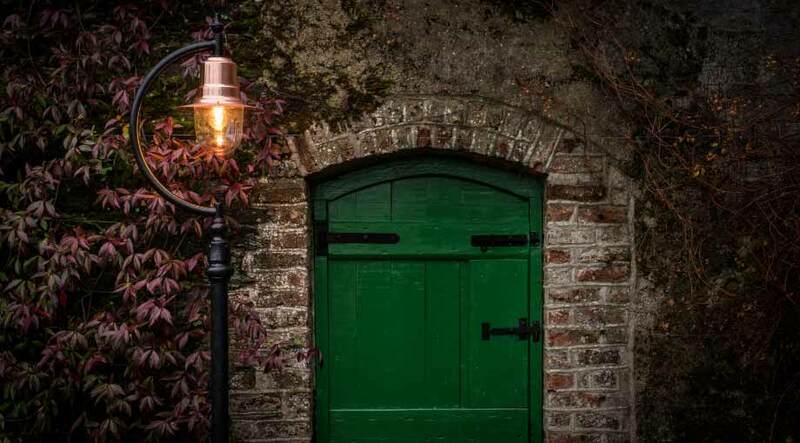 Like a sentry it stands guard and lights the way. 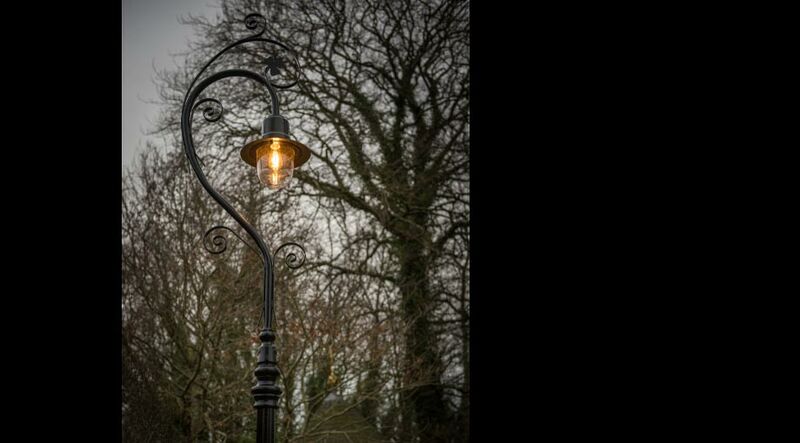 The attractive scrollwork of the Swan Neck Range, mirrors the beauty and elegance of a Swan. 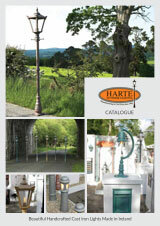 Harte Outdoor Lighting has been manufacturing high quality Outdoor & Garden Lighting in Cast Iron for over 30 years. Although it is produced repetitively, Cast Iron is not machine made. The original pattern is the work of a creative artist who initially carves his design in wood. Molten metal is poured into the depressions made by this pattern in the sand. The metal is allowed to cool, then the casting is lifted from its sand bed. Considerable skill is necessary to produce good smooth castings. In foundry practice the weakest of the materials, which is the sand, imposes its will on the strongest – this is the art and mystery of the iron moulder.